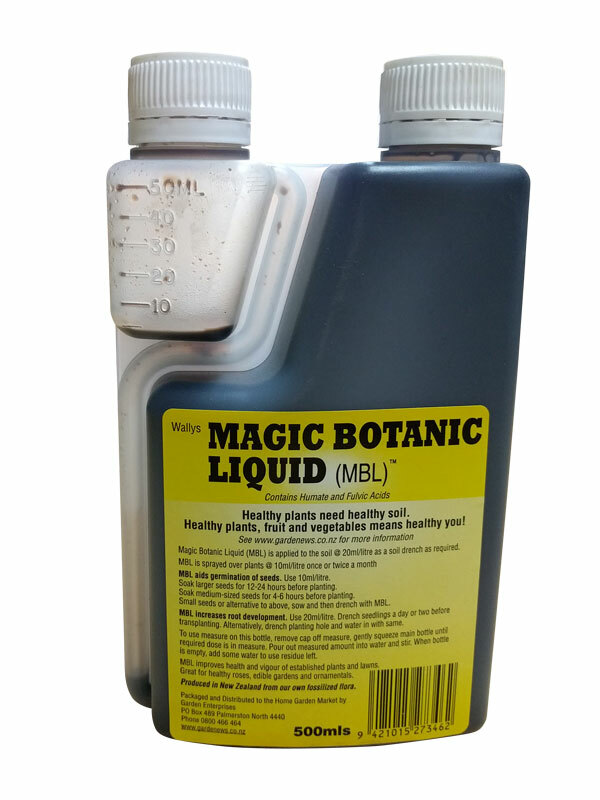 MBL is a growth booster for plants, it makes for much bigger root systems, stronger and healthier plants. MBL is a growth booster for plants, it makes for much bigger root systems, stronger and healthier plants. It is been used with balanced NPK fertilisers to create world record vegetables.. A must for roses, tomatoes and all vegetable and fruit crops. Green keepers are using it for better turf so onto the lawn for better healthier lawns. If you have brown patches on the lawn where dogs have urinated use MBL to restore or re-establish grass. Use on your flowering annuals for bigger displays and you will need less plants to fill beds.